Check out our previous interviews with Yan Fan and Krista Moroder! 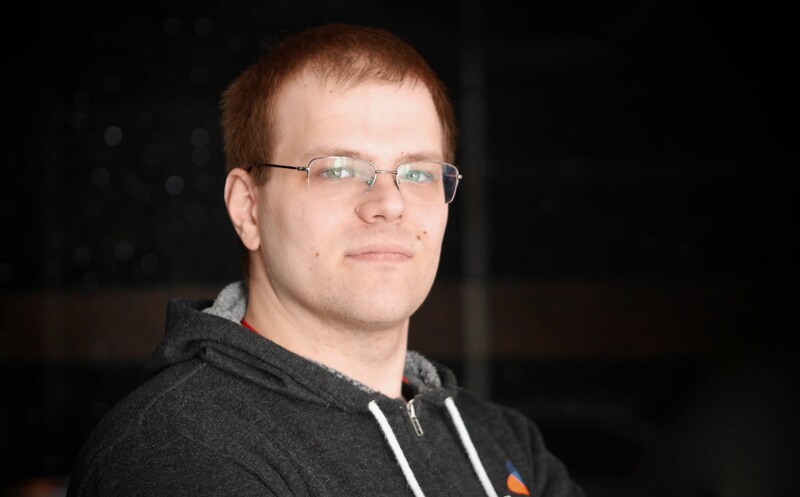 Continuing our series on the people who have made Code Chrysalis such a success, today I’d like to introduce Felix Kirmse, our Senior Educational Software Engineer — which is to say, one of our coding instructors (P.S. 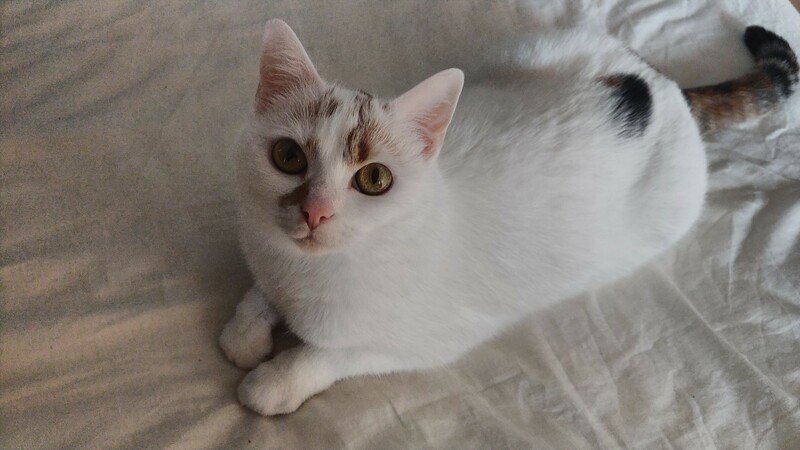 at the end of this article is an adorable picture of Felix’s cat, Mia)! How did you originally end up getting interested in coding? While many of the staff members at Code Chrysalis transitioned into tech from other fields, Felix knew from early on that coding was his primary interest. When I got my first PC — or rather, my parents got their first PC — I hogged it all the time. I think it was Windows ME, it was so horrible. After playing games, I would modify the games I was playing, and try to deep dive into what I was interacting with. So when it came time to choose a school, I wanted to study informatics. Even before that, however, in math class, the logic of it came easily to me. And by extension, so too did the boolean side of things. So when it came time to get into coding, everything fell into place. And exactly as expected, Felix went on to work as a software engineer after graduation. In my old job, I used to create software for embedded coding environments. But the product’s main software language was a version of C# from 2008 — and it was frustrating, because I would be working on a completely new device with modern technology, but still using this old language. So much had changed in 10 years! So I wanted to try something new. About three years ago, a close friend and I were planning to meet in Tokyo for two weeks, and I was looking forward to both seeing my friend and also to seeing the sakura — but I missed the sakura! Literally one day after I left they started blooming. So, because I really wanted to see those sakura, I planned another trip to Japan. I didn’t want to just go to Tokyo again, I wanted to see a completely different side of Japan, and as a result I decided to visit Wakayama. This was the start of a really fantastic series of coincidences, and I ended up becoming close friends with the family I stayed with in Wakayama, even though I spoke almost no Japanese at the time. It was so much fun . Since then, I wanted to return to Japan. 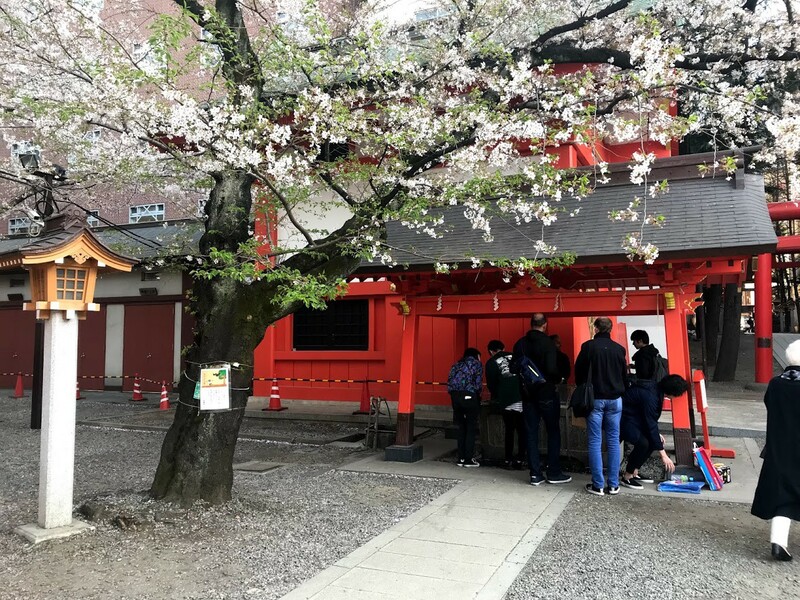 The sakura really is worth the visit. Can you tell me more about your personal philosophy or work ethic? How have you used that as a software engineer? Problem-solving is an ever-present topic in business, education, technology — and basically every imaginable field. And for good reason: the best leaders and educators are always going to be the people who recognize problems and work to solve them. The idea is particularly relevant to education — as both teacher and student work together to resolve problems and develop the mutual ability to solve them. All this is to say that Felix’s approach to software engineering and teaching very much incorporates this approach. I’ve never really had app ideas per say. Rather, I’ve always tried to fix problems . When I do develop apps, it is always in response to some sort of issue. In my last company, for example, there was this really inefficient way of handling extendable add-ons for software. So, long story short, I overhauled the process. My first big project for Code Chrysalis was actually working with GitHub. We had a ton of repositories — and with every cohort it would just increase, and alongside that we’d have to review students’ code and pull requests — so it was clear that plain GitHub simply wasn’t designed for that. So I started using Github APIs, and now I can manage classes and repositories really conveniently. What drew you to coding education? I have a pure coding background. I actually hate most school and teaching environments. So after school, I wanted actual experience, I wanted to work. I ended up being drawn into education basically by coincidence. When I joined my previous company, it was just me and one other software engineer. But as the company grew over the years, people would often come to me for help, and I would help them, right? 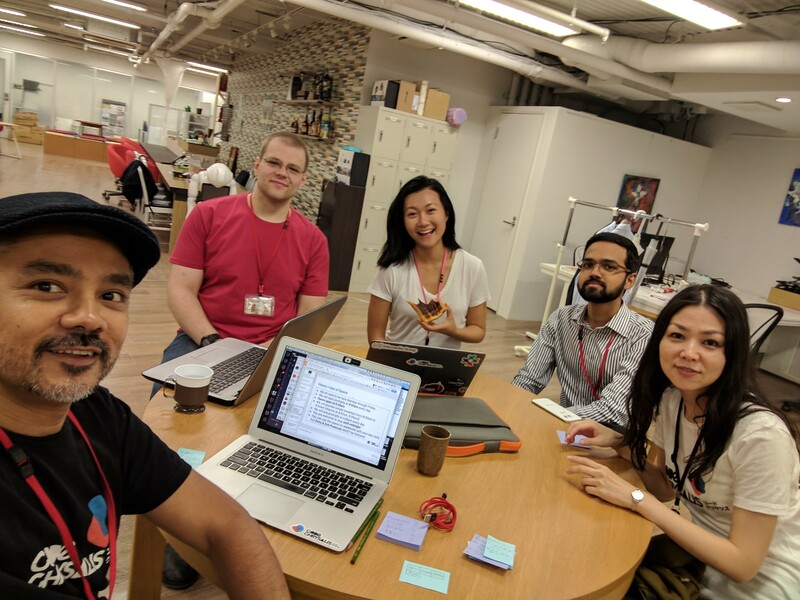 So when I made the decision to work in Japan, I wasn’t directly looking to work in education, but when I saw Code Chrysalis I thought about how I had taught all of my colleagues and I decided to take the opportunity. A photo from the early days of Code Chrysalis! So, this is a really interesting divide — you’re a great teacher, but you also don’t really enjoy most classroom environments. Can you tell me more about this? I get really passionate about technical topics, so when I am teaching these classes I consider it something of a fun conversation that just so happens to teach my students. I get to nerd out about all of these fun things! But I never got that impression from my teachers or school environments. It was so dispassionate. As a teacher, I didn’t want to repeat that. Like we discussed earlier, I tend to get frustrated with things that aren’t working, and want to do them myself. So I thought, if teaching is something that frustrates me, then I want to try doing it myself. I want to see how I can improve upon it. Any thoughts on Code Chrysalis you’d like to share? I completely believe in what Yan and Kani are doing, trying to disrupt the industry here. I really want to see Code Chrysalis succeed — I want them to wake Japan up to understand that being risk-averse is not the worst thing, but not in the amount that Japanese companies so often are. I mean, I actually think that the Silicon Valley mindset is a bit too crazy! I’m more of a cautious person, so I don’t like taking risks unless they’re quite calculated. But even so, if we can change things into that direction — to accept more risks— I think it would be a huge change. Mia’s so cute isn’t she? Thanks for reading!